Loro Piana is known worldwide for its incredible exclusive materials and for concentrating on the sourcing and workmanship that goes into the rich pieces they create. The goods produced by the LVMH brand are understated and naturally beautiful – they don’t need to try to fit into the ‘luxury’ category, they are a leader within it. The production process of materials such as cashmere or vicuña is just as important to Loro Piana as the end result. For example, the vicuña (a member of the llama family found in the foothills of the Andes) were once hunted for their coats rather than sheered. By the 1960s, there were less than 5,000 of the doe-eyed creates left in the Andes and after several unsuccessful attempts, the government of Peru had to classify the species as officially endangered. Sergio and Pier Luigi Loro Piana, inspired by their father’s love of the fibre, saw opportunity in the material and worked with a newly established nature reserve to reintroduce vicuña to the commercial world in a sustainable way – shearing the vicuña rather than hunting them. 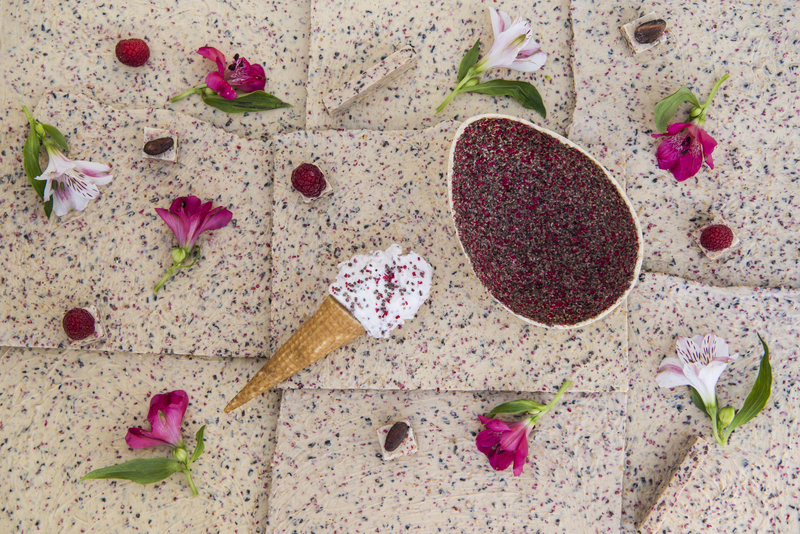 The pair, who were co-CEOs at the time, would thank initiatives such as this for eventually being the reason that Loro Piana has grown into one of the world’s largest producers of cashmere and the biggest supplier of vicuña. Loro Piana’s most exclusive material, The Gift of Kings, can only be obtained through Loro Piana and is aptly named ‘The Gift of Kings’ after the King of Spain gifted it to the Elector of Saxony and the Royal families of Britain, France and Holland back in the 18th Century. The reason that the extra special merino wool is exclusive to Loro Piana is due to the fact that the company has embarked on an ambition project for outstanding quality. 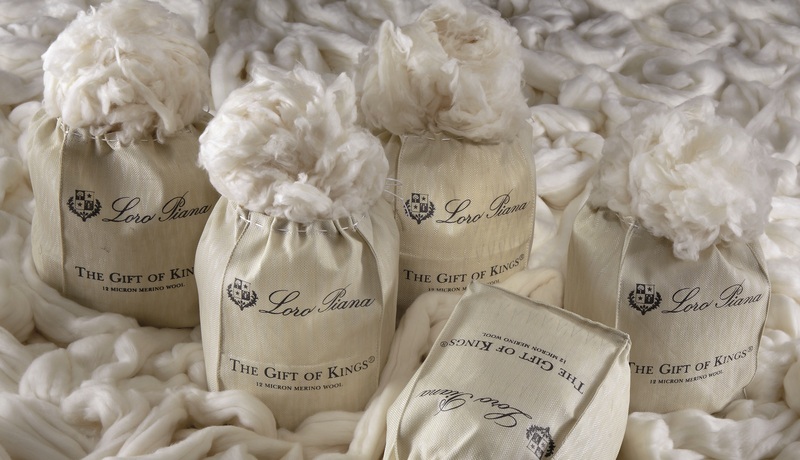 The Gift of Kings is only available in extremely limited quantities – about 2,000 kilos a year (compared to the 500 million kilos of fibre auctioned annually in Australia and New Zealand – home to the best wool in the world).